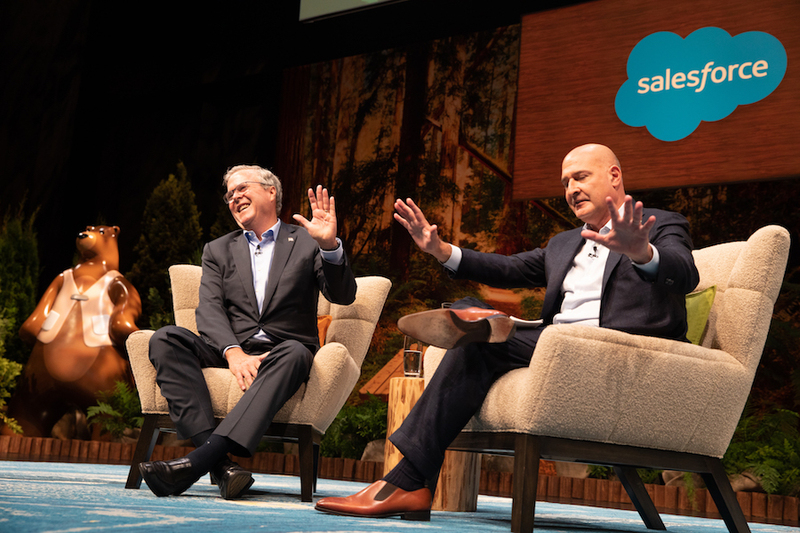 There are so many moments that make up a Dreamforce – from your first glimpse of the Dreamforest to the applause closing the last day's final session. They can all fly by in a big blue blur of happy innovation. 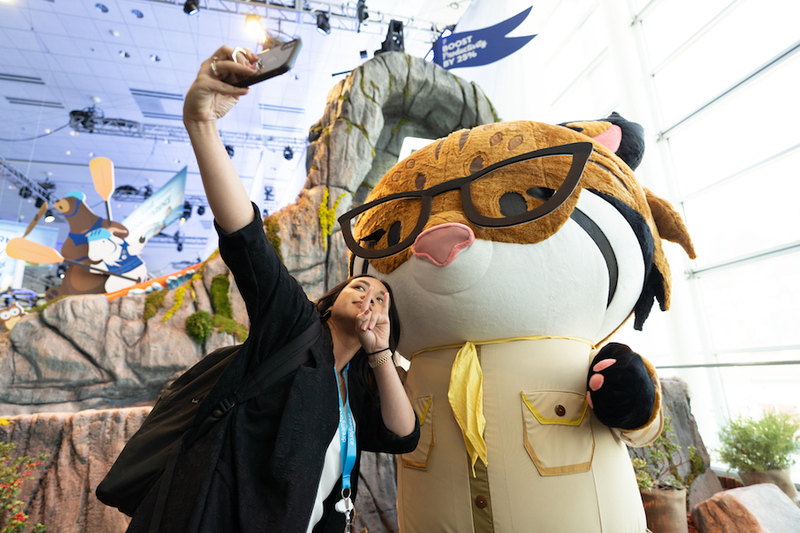 So let's slow it down and look back at 10 great themes of Dreamforce '18. 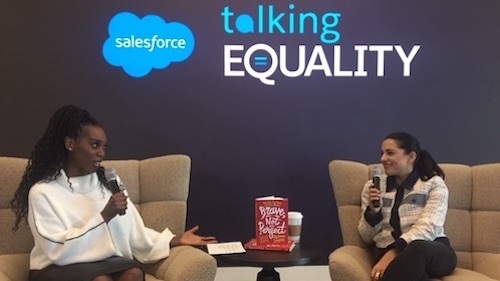 Equality is one of our core values as a company, and the Dreamforce arch welcomes Trailblazers from around the world to its downtown San Francisco campus. Bay Area Mayors discussed their plans to protect and promote diversity and inclusion and address issues such as homelessness, transportation, wages, and standard of living. At the Equality Summit, CEOs Leading with Inclusion and Authenticity included Oscar Munoz, Geisha Williams and Jennifer Hyman. At the 7th annual Salesforce Women’s Network reception, visionary leaders from PG&E, Girl Scouts of USA, and Care.com came together to discuss the pivotal role women play in driving the future of tech. 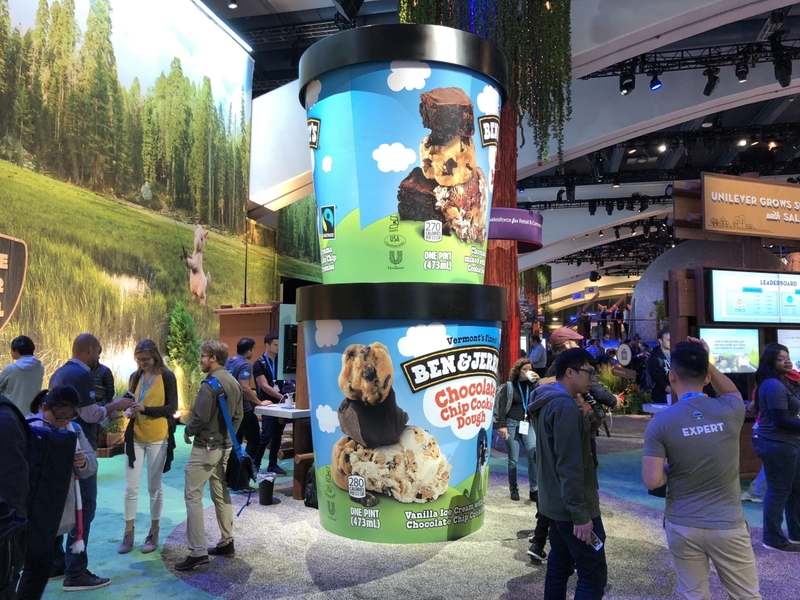 Parties and flash mobs, climbing walls and waterfalls, ice cream and characters fill the days and nights of Dreamforce. Veteran Dreamforce troubadour LT Smooth crooned as Chief Equality Officer Tony Prophet sipped a coffee drink in the opening keynote. Metallica and Janet Jackson performed – at the same time. 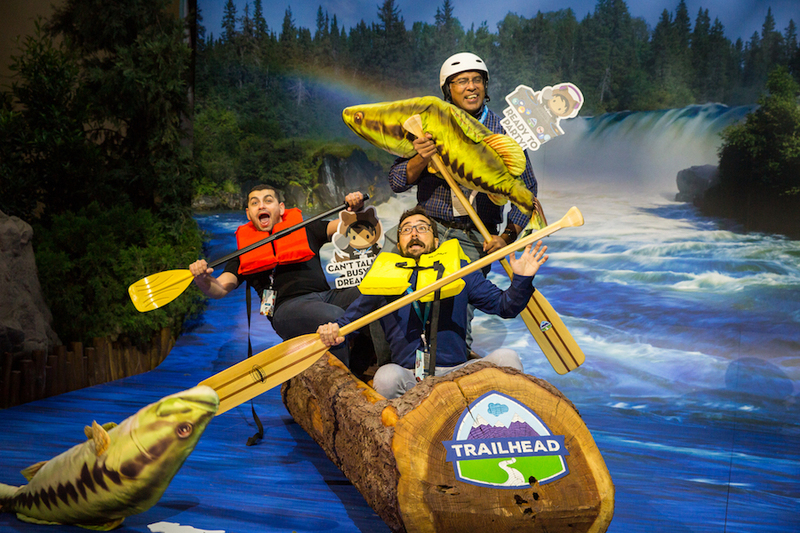 Trailblazers hunted on a Quest that earned them prizes. The Outfierce party raised money for a great cause. A philanthropic pig hammed it up. Trailblazers everywhere blended learning and fun at every step. 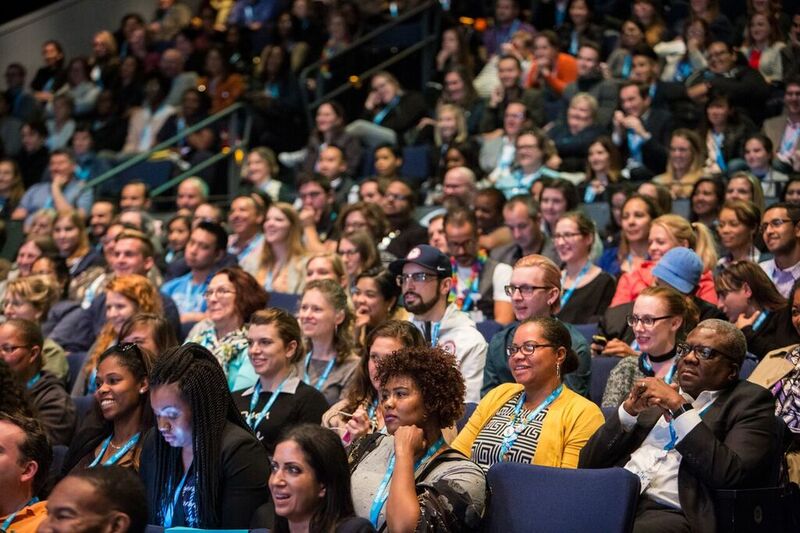 Dreamforce is a go-to destination for every industry, giving a view of the world of work – and the future. We heard top CEOs and other visionaries talk about the Future of Retail, Financial Services, Healthcare & Life Sciences, Manufacturing, and Travel. 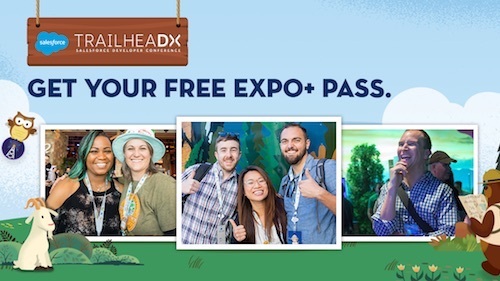 Hundreds of Salesforce partners showed why they are at the forefront of their industries. 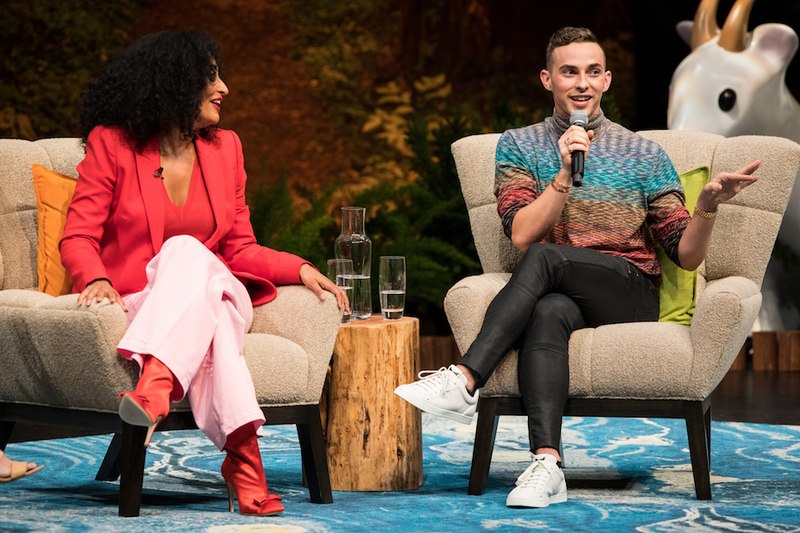 Tristan Harris, Co-Founder of The Center for Humane Technology, asked the audience to put down their phones and listen – and they did. Kai-Fu Lee, the Chairman of VC fund Sinovation Ventures, and Richard Socher, Salesforce's Chief Scientist, discussed artificial intelligence. Former Florida Governor and Republican presidential candidate Jeb Bush talked about the future of government. How many tech conferences have a day devoted to health and mindfulness? 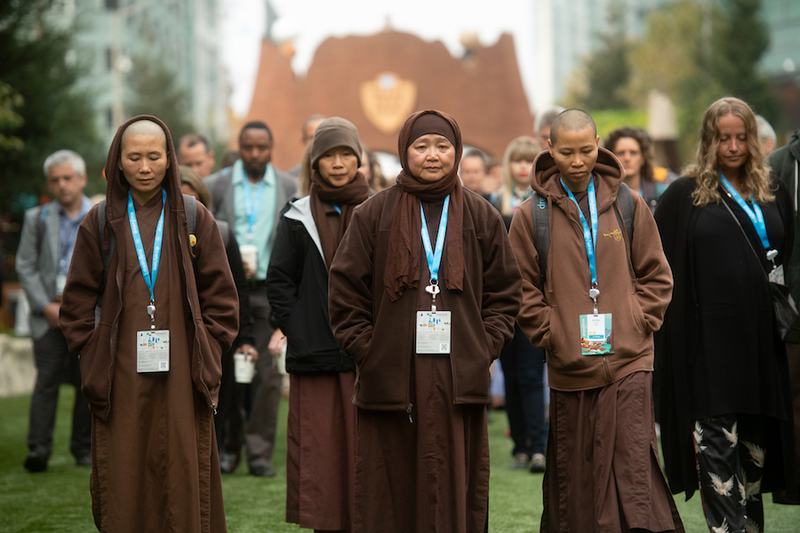 The monks from Plum Village in France, Dreamforce veterans, returned for meditation sessions and a walk through downtown San Francisco. Arianna Huffington and Deepak Chopra spoke to audiences about media, modern life, and mental health. PepUp Tech inspired the opening keynote audience and a cool crowd on Thursday night. Trailblazers dove into hands-on workshops and gave their careers a boost with certification exams. Values are important to Trailblazers, and even the concerts at Dreamfest benefit great causes. Sessions featured our new product for nonprofits, Salesforce.org Philanthropy Cloud. 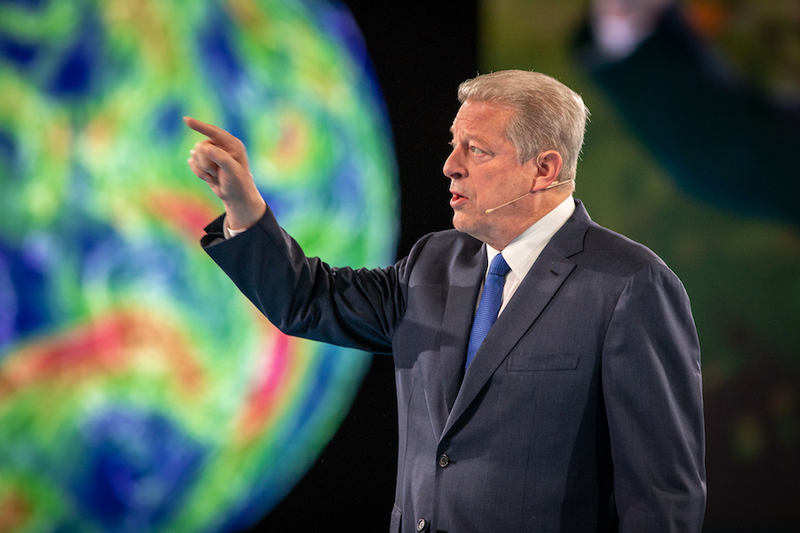 Former Vice President Al Gore spoke about climate change. Actor Adrian Grenier, actor, filmmaker, and social advocate spoke to his most recent project, the Lonely Whale Foundation. 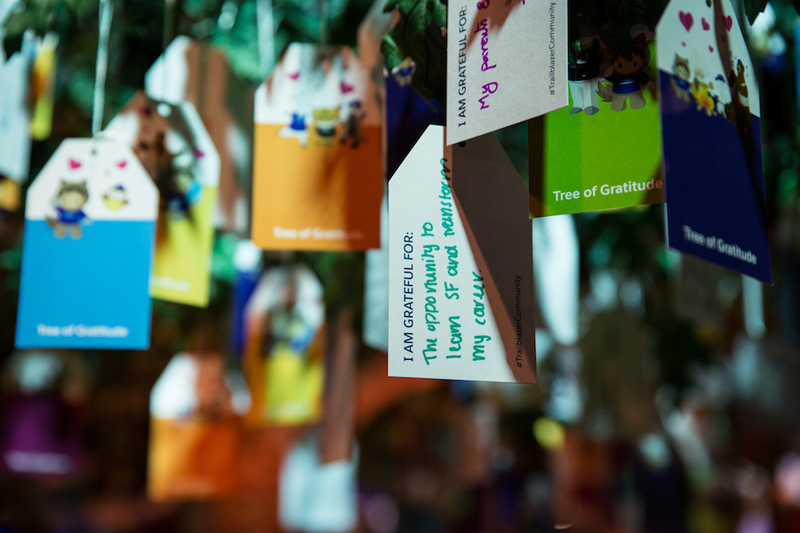 And a very beautiful Gratitude Tree drew admiration and thank you notes. 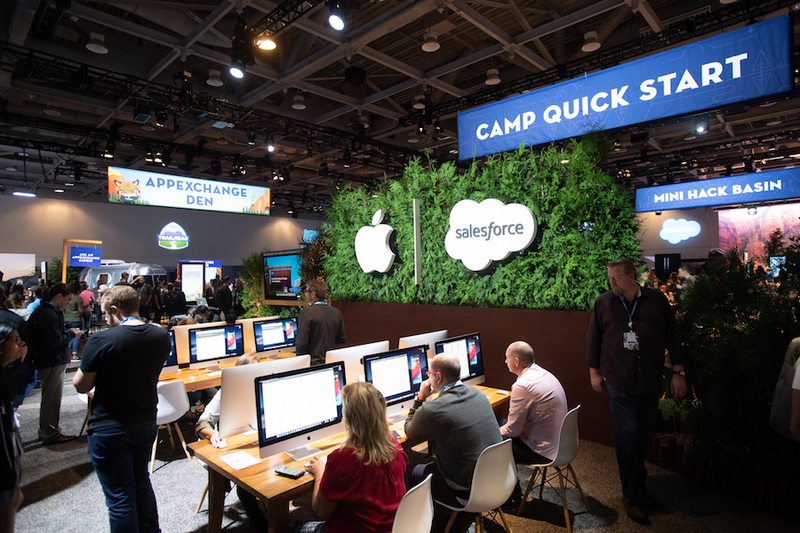 Apple’s VP of Product Marketing Susan Prescott kicked off a fireside chat with Salesforce CMO Stephanie Buscemi by calling Salesforce and Apple “besties.” The two companies have long been aligned in mission and values – and just signed a new strategic partnership helping app developers and customers. The session went on to discuss the many ways that mobile and apps, in particular, are changing marketing. Dreamforce was cited as an example: “I didn’t even bring my laptop,” said Stephanie. Google and Salesforce extended their partnership to include distribution. And, Amazon Web Services and Salesforce announced new ways to share data across platforms. 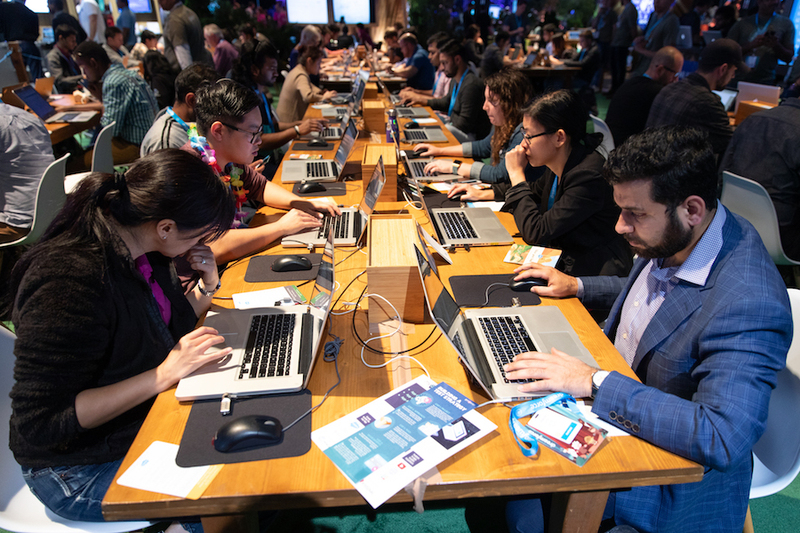 What’s quickly become one of the most loved Dreamforce traditions, Dreampitch was back again this year — and it did not disappoint! 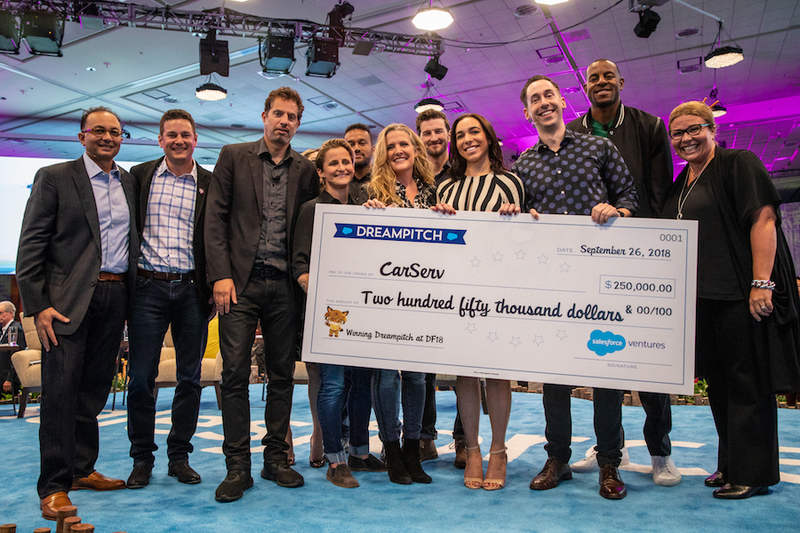 Three entrepreneurs got a chance to pitch their ideas for the next great startup built on the Salesforce platform in front of a panel of expert judges and industry luminaries (think: “Shark Tank”). 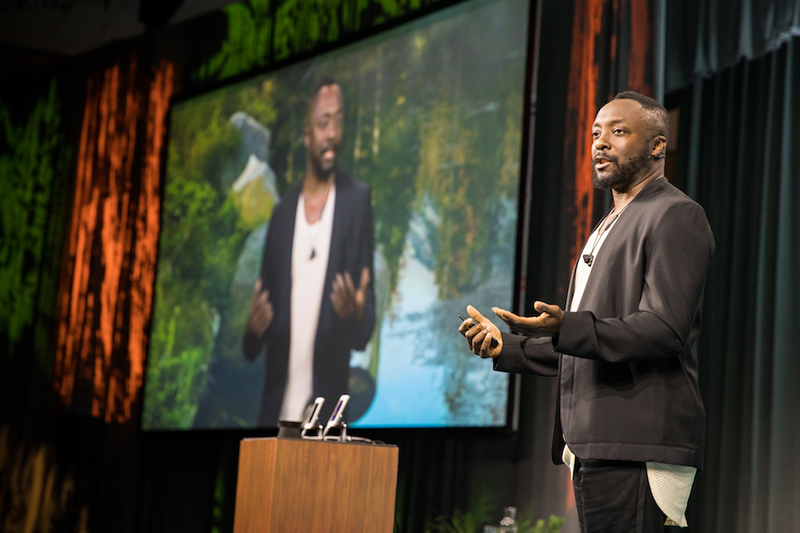 Each had five minutes to convince the panel of judges — which included celebrity entrepreneur and investor will.i.am — why they should go home with a big $250,000 check from Salesforce Ventures. The big winner was Mars Mundy who dazzled judges with his auto industry car repair operating system, CarServ. 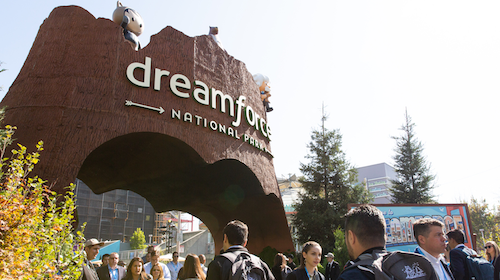 There’s never a shortage of big news and announcements at Dreamforce. 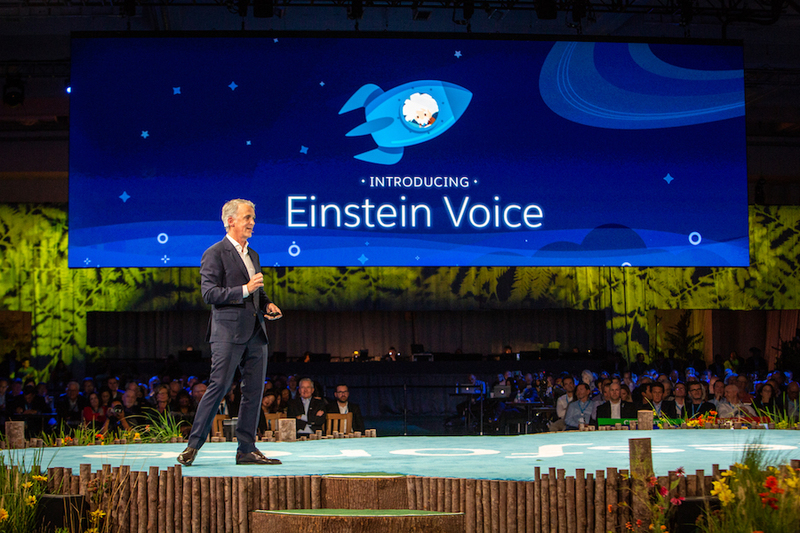 From the launch of Salesforce Customer 360 and Einstein Voice to expanded partnerships with Apple and ABB (just to name a few), Dreamforce ‘18 was all about we are all working together to connect to our customers in new and more engaging ways. 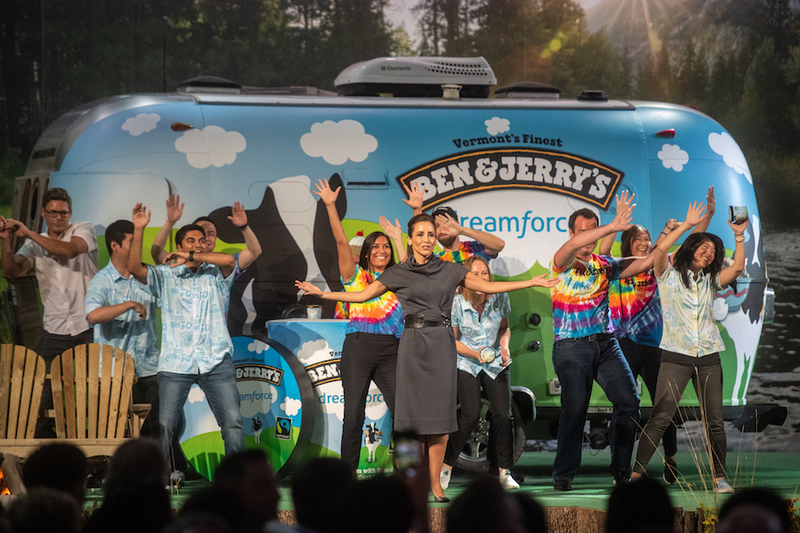 And of course, Dreamforce wouldn’t be Dreamforce if we didn’t shine the spotlight on our incredible customers and partners. 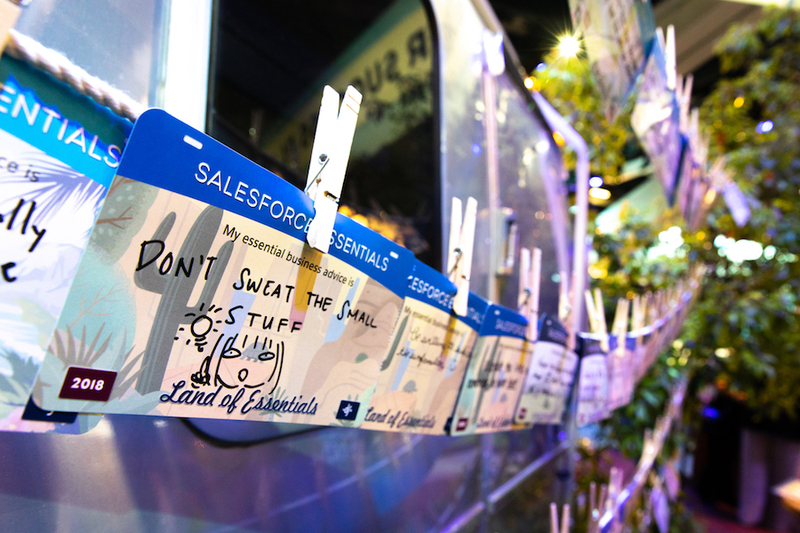 Whether taking a stroll through the Campground, the Customer Success Expo, or Trailhead — or really, anywhere across the Dreamforce campus — attendees were constantly immersed in how our customers and partners use Salesforce to innovate the customer experience. 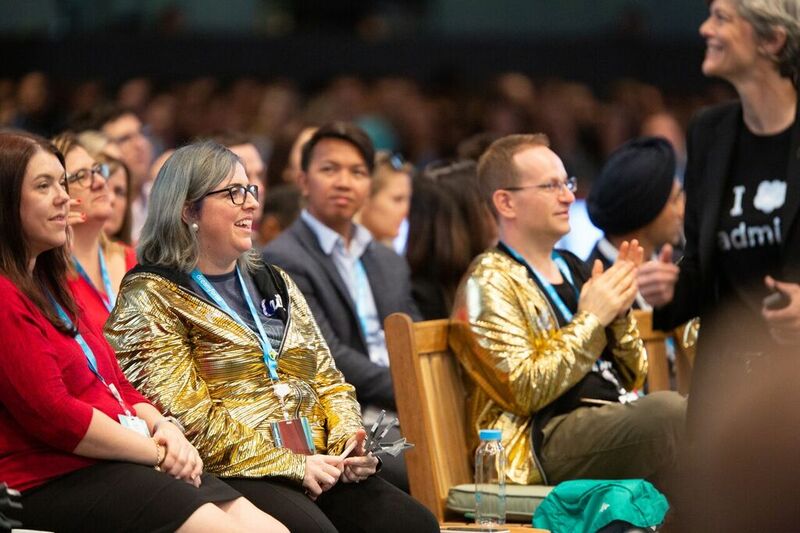 Dreamforce is that special time of year when Trailblazers from all around the world come together as one Ohana to share their knowledge, collaborate on new innovations, and salute those within the Salesforce family who are tirelessly dedicated to transforming themselves and the making the world a better place in the Fourth Industrial Revolution. Marc Benioff, Chairman and Co-CEO of Salesforce kicked off the week with Dreamforce: A Celebration of Trailblazers to an audience of thousands — millions, if you count those who joined in online — where he showcased how brands like Bruno Cucinelli, Unilever, Marriott, and United Way are blazing trails and disrupting their industries in powerful ways. That was just the tip of the iceberg. 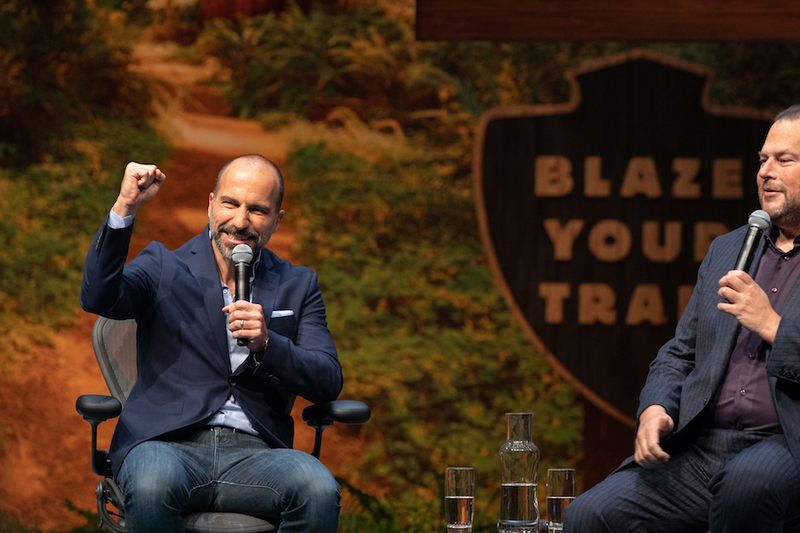 The inspiration kept on flowing as leaders from Uber, ABB, HP, Apple, and many others — including the newly elected Mayor of San Francisco — took to the stage to celebrate how they are paving the way for a brighter, more connected future. Thanks for being a part of Dreamforce '18. 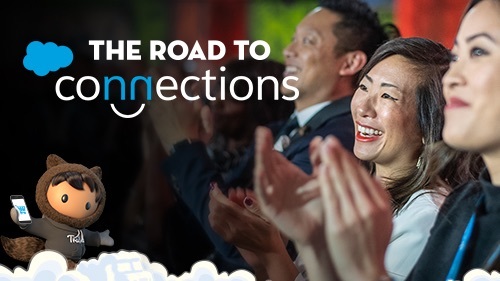 See you next year for Dreamforce '19, November 19–22, 2019.